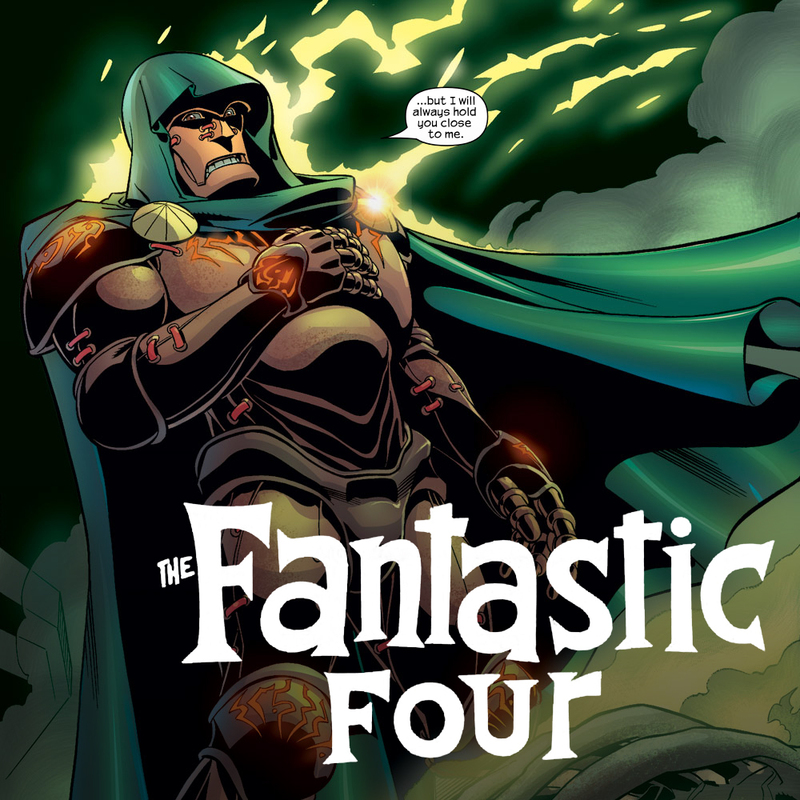 We cover one of Darryl and Ryan’s favorite runs, Mark Waid’s Fantastic Four! We talk about his big Doom story, Unthinkable! On this episode, Darryl takes the main role and EXPLAINS LORE, which is truly the most Unthinkable part. Sly can’t tell the difference between Mark Waid and another Divisive Issues favorite writer. Phil yearns for a weapon that makes him more like Sly. Ryan really wants to marry Mark Waid, and we’re not even talking about his favorite run yet.